Isn’t this one of the best moments to book a flight for your next bike trip? 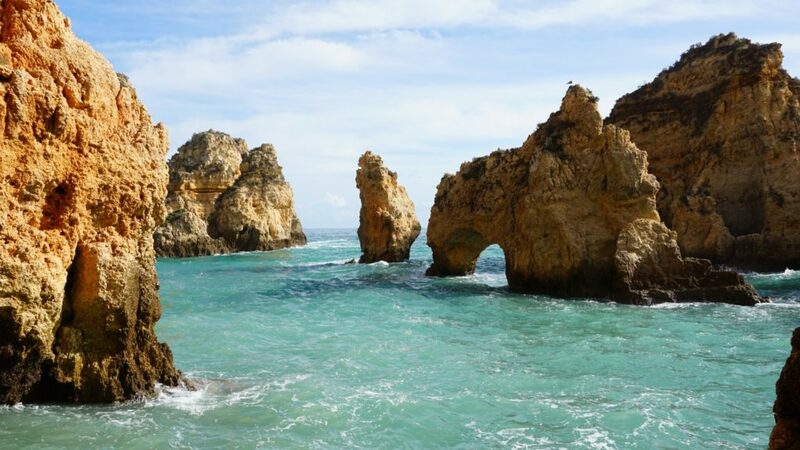 Algarve is one of the best choices! What are you waiting for? Go and browse flights on Skyscanner! ← Complete photoset on Facebook!